For 69 years, since the founding of Paris Playground Equipment, children have been playing on our equipment in Lions Park in Paris, ON, our home town. PlayPower products are so ingrained in the minds of Parisians that they even appear in local publications, such as the I Love Paris (Ont.) 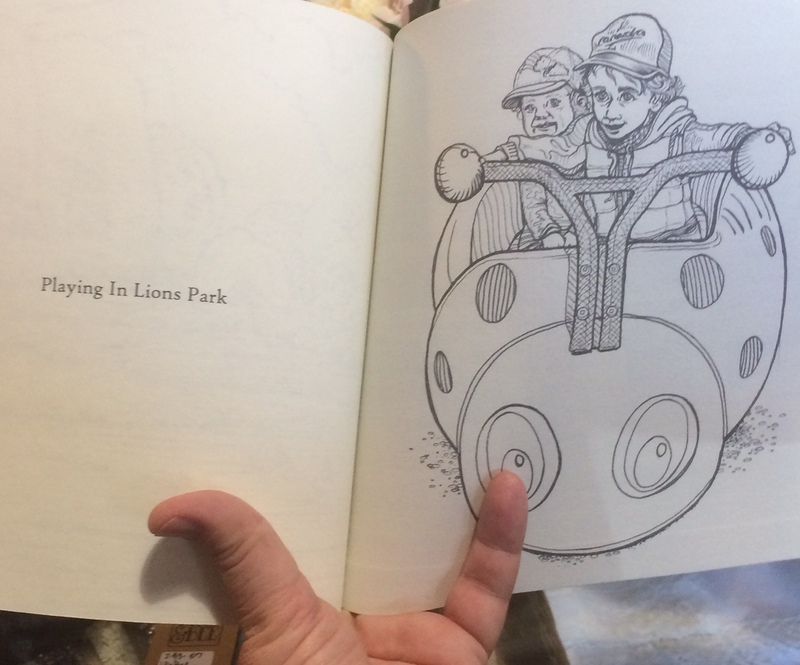 children’s colouring book by local author Emery Silva. ‘Lucky The Lady Bug’ is the image chosen to represent playing in Lions Park. We are happy to be part of cherished memories of the area! For more info on delightful Lady Bugs, Honey Bees, and other spring riders for your play area, please see our Little Tikes Commercial site or Miracle Recreation site!